During Autumn we get some of the finest flying conditions possible, so come on down to Fleurieu Gyroplanes and get your Gyroplane Grin! Australia is really not that far away and it makes complete sense to get away from the cold UK Winters to continue your training down under in a country blessed with fantastic weather and wonderful scenery. 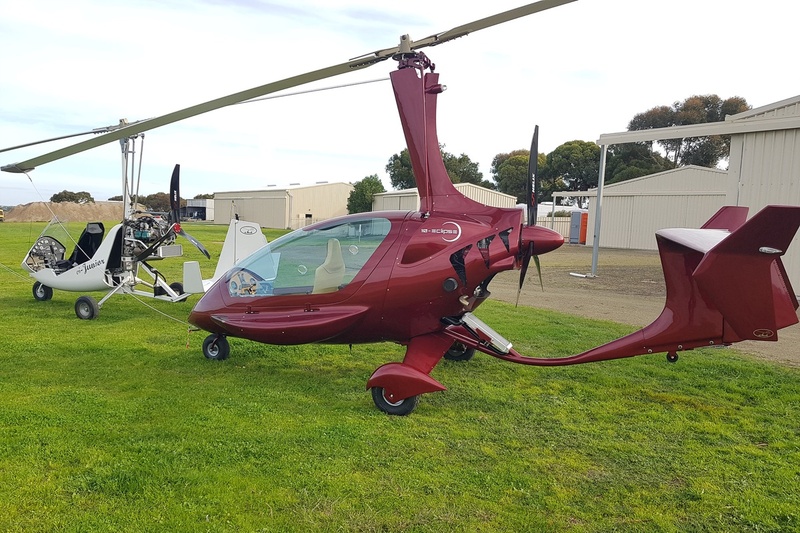 Fly around the stunning Fleurieu Peninsula of South Australia in a Gyroplane. 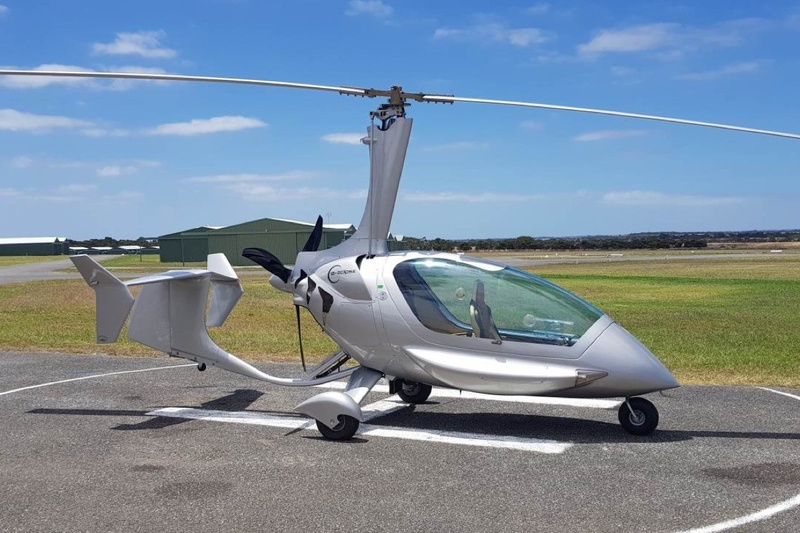 Fleurieu Gyroplanes is a full time Gyroplane Flight School based on the outskirts of the beautiful city of Adelaide, next to the seaside town of Goolwa offering Introductory Flights, Pilot Training and Pilot Development Course. Combine your trip with that vacation you have always promised yourself and your family. 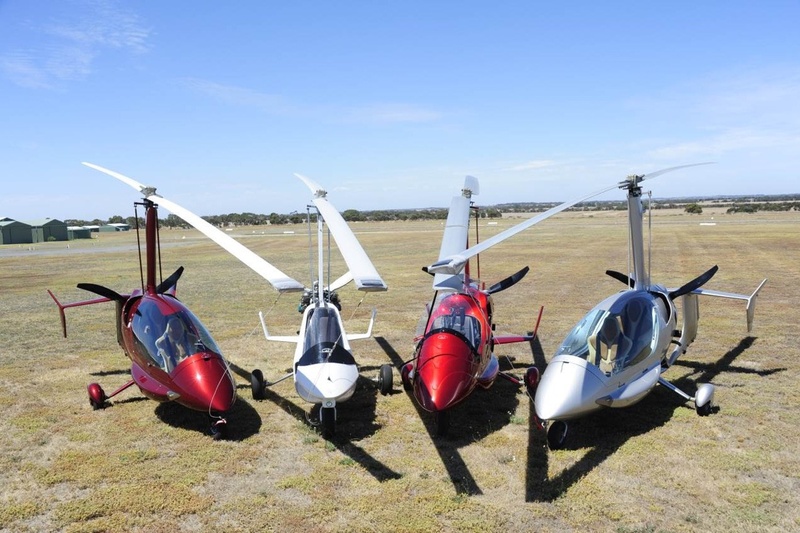 Fleurieu Gyroplanes is based in the premier holiday spot of South Australia. 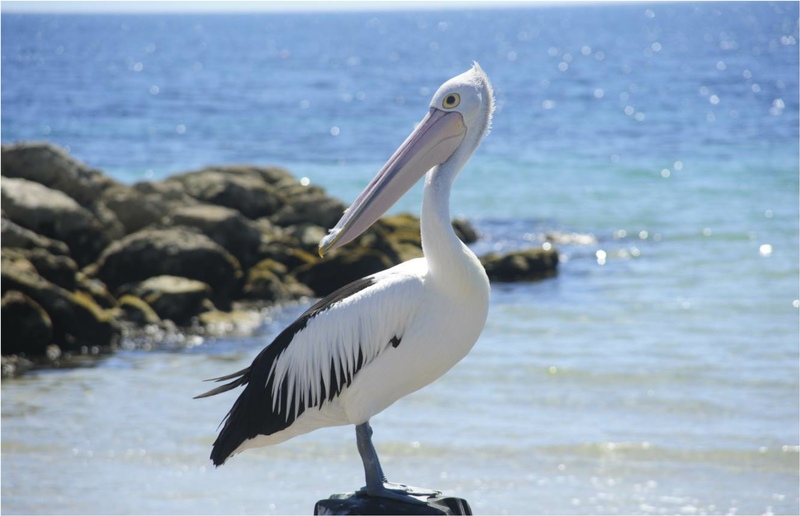 The Fleurieu Peninsula offers some of the finest natural scenery and wildlife in Australia. 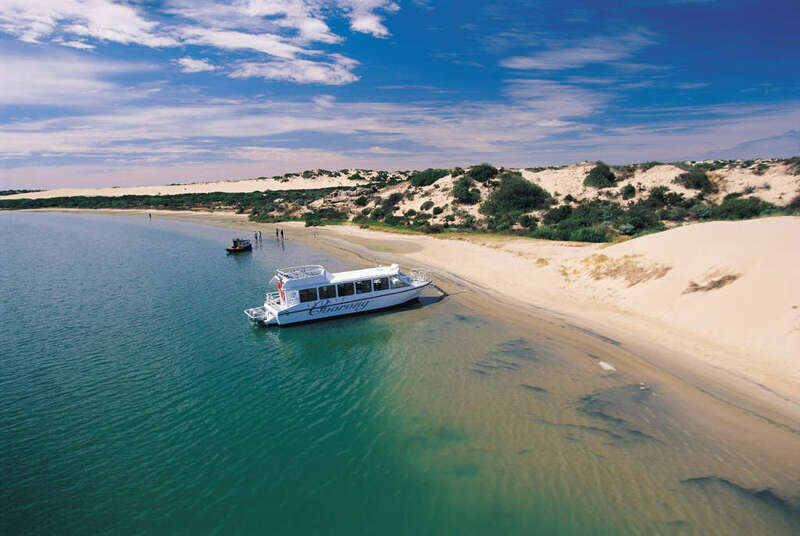 Combined with the Coorong National Park, Murray Mouth, Victor Harbor, crystal clear safe waters your family will have a holiday to remember, plus you will have a flying experience like no other. You can even fly from the backgarden if you wish! The school is normally open to the public seven days a week and everyone is welcome to come and see the Gyroplanes and have a chat. As well as the complete range of ELA modern Gyroplanes, we also have a Littlewing LW3 tractor Gyroplane and a Gyroplane Shop. We have aircraft for hire (conditions apply). All our Introductory Lessons and Experience Flights are usually flown at the weekend, when the "Gyroport" becomes a hive of activity. If you are coming for a flight - bring as many friends and family as you want - everyone is welcome. Flights should be pre-booked to ensure we have availability. Gyroplane Pilot Training can be offered as intensive courses with accomodation if required. Ad hoc training is available as well as conversion, Biennial flight reviews and courses for your examinations. Typically we try to restrict it to two students per instructor working at one time. Experience the exhilaration of a trial flying lesson (TIF) in a dual controlled open cockpit gyroplane! Following a short introduction to the machine controls and a safety briefing, take to the skies over the stunning Fleurieu Peninsula. Pilot the gyroplane, safe in the knowledge that you will be flying with an experienced gyroplane instructor, or just sit back and admire the view - it's entirely up to you. * Other options available, just call David on 04 8888 GYRO to discuss. He is a Chief Flying Instructor. 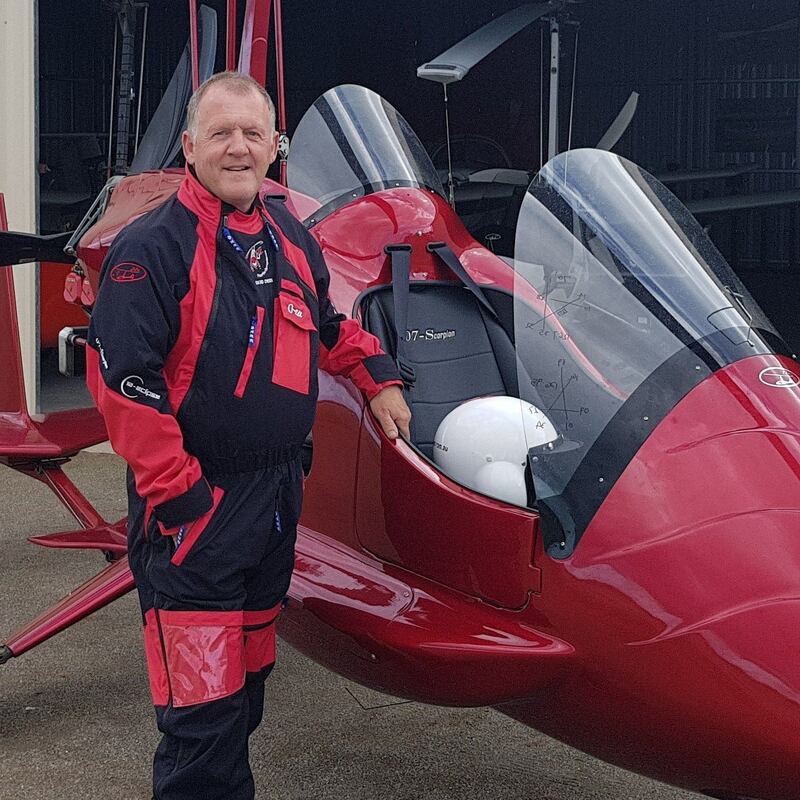 He has experienced many different forms of flying over more than 40 years of flying, first learning to fly hang gliders, paragliders, sailplanes then fixed wing aircraft and helicopters before taking up gyro flying. As far as David is concerned gyros are definitely best of the lot! He has flown more than 3000 hours in both open-cockpit and enclosed cockpit gyroplanes. David is an enthusiastic pilot, and an advocate of worldwide standardised training based on best practice. He aspires to provide his students with the highest quality of training available in the most picturesque scenery available.